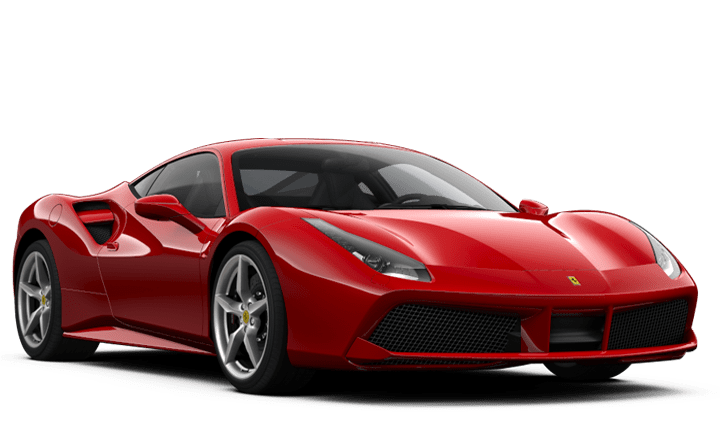 What’s the difference between the Ferrari 488 GTB and Ferrari 458 Italia? They differ in terms of engine power, weight, and speed, ultimately giving each its own unique character. 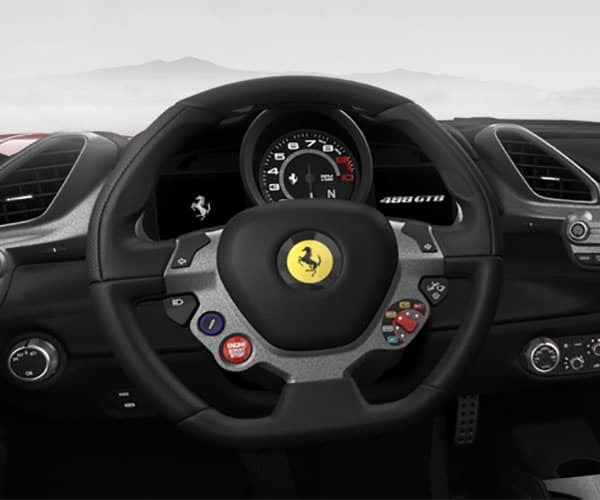 Driving enthusiasts recognize the 488 GTB name as a return to the classic Ferrari model designation — 488 indicates the engine’s unitary displacement, while GTB stands for Gran Turismo Berlinetta. Expect performance that lives up to those high standards. This twin-turbo V8 engine delivers up to 660 hp at 8,000 rpm and 561 lb-ft at 3,000 rpm for a top speed of 205 mph. 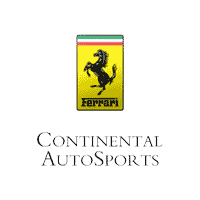 Winning the International Engine of the Year along with many other accolades, the roar and soundtrack exhibit pure Ferrari power! 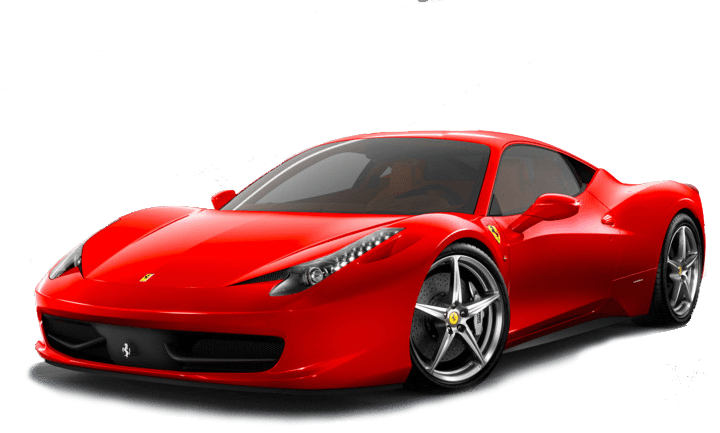 The 458 Italia has taken home over 30 international awards and counting, including “Best Performance Engine” and “Best Engine Above 4 Litres” from the International Engine of the Year Awards. The naturally aspirated V8 engine commands up to 562 hp @ 9,000 rpm and 398 lb-ft of torque @ 6,000 rpm for a maximum speed of 202 mph. Whether seen in Chicago or spotted cruising around St. Louis or Indianapolis, the Ferrari 488 GTB and Ferrari 458 Italia never pass unnoticed – their differences just make them unique driving machines. If you’d like to find out more or arrange financing, don’t hesitate to contact us today.